Captured this photo the other day as I turned out a bull to clean up some cows for fall calving. Thought it was cool. In the spirit of my “Stamps on Ag Facts” series, I will share an Arkansas Ag Fact with you today. 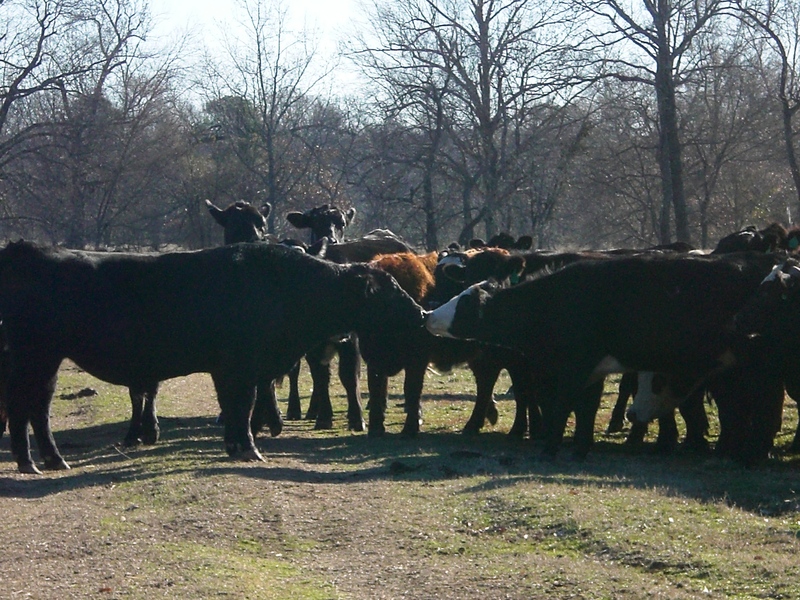 According to the 2007 Ag Census numbers, Arkansas is home to 947,765 beef cattle on 25, 361 farms. That’s an average herd size of 37 cattle per operation.